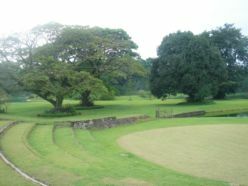 Amphitheatre by the lake is favored by event organizers looking for a well defined venue right by the lake that offers privacy without feeling too secluded from the rest of the resort. Adjoining the Amphitheatre is the charming event venue called the Peninsula. 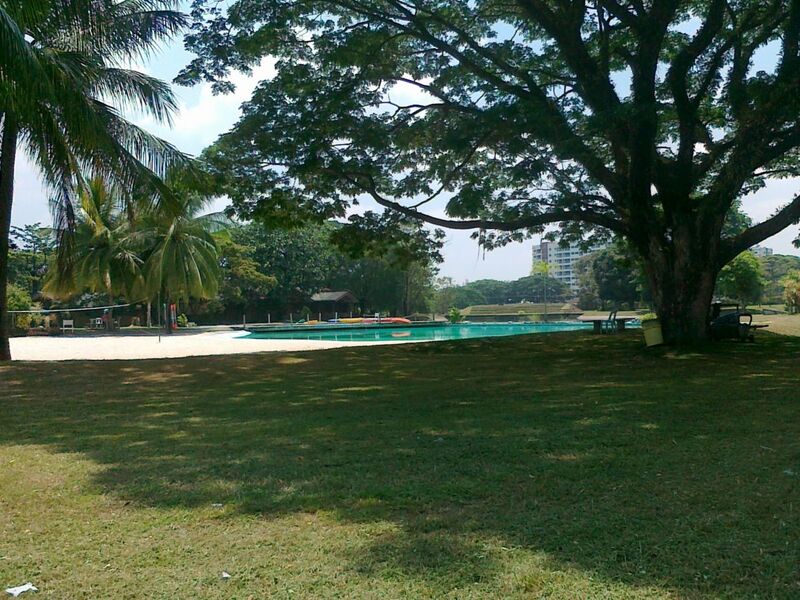 With a full view of the lake, this event venue is nestled between Amphitheatre and the Frolic gardens. It also has access to the Family cove swim spot section. 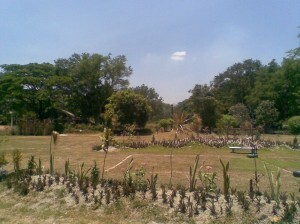 The Frolic Gardens of Clearwater Resort offers a unique sense of tranquility that Manila event planners often find attractive. 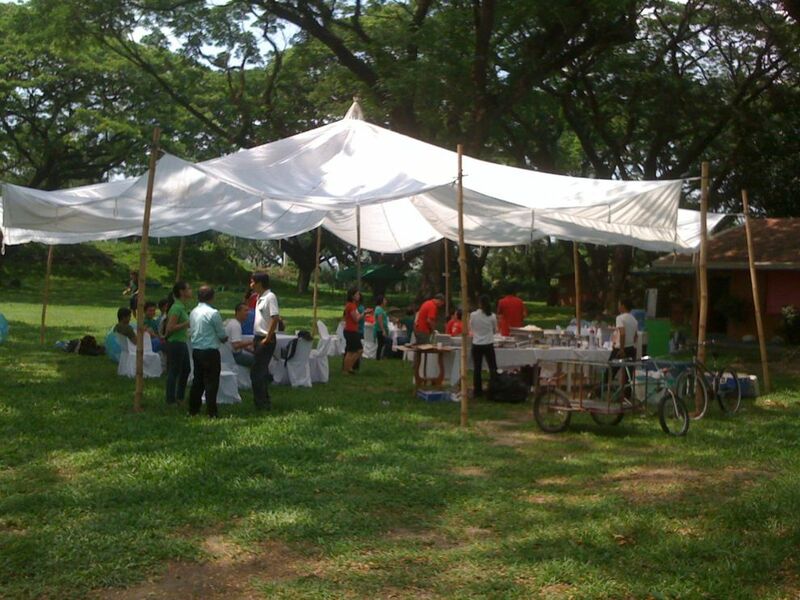 The laid-back and relaxing ambience of this event venue allows participants to fully relax and unwind away from the stress of living in a crowded city like Manila. 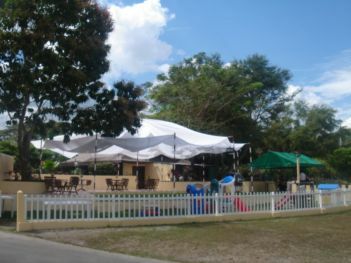 The Brunello Gardens is the largest event venue of Clearwater Resort. Group sizes of 3000 or more can fit comfortably. 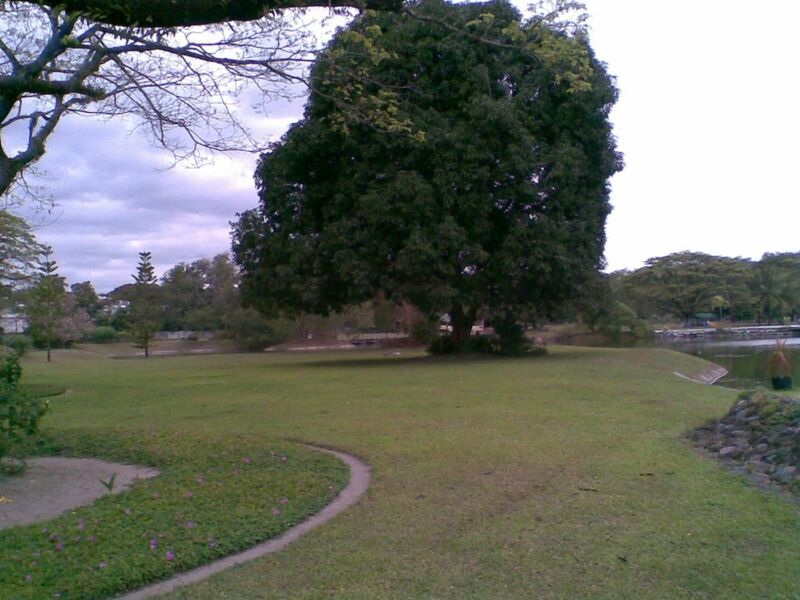 Shading is provided by large Acacia tress scattered throughout the picnic grounds. Camping out is rapidly gaining popularity among event organizers as one of the most effective team building activities for all ages. 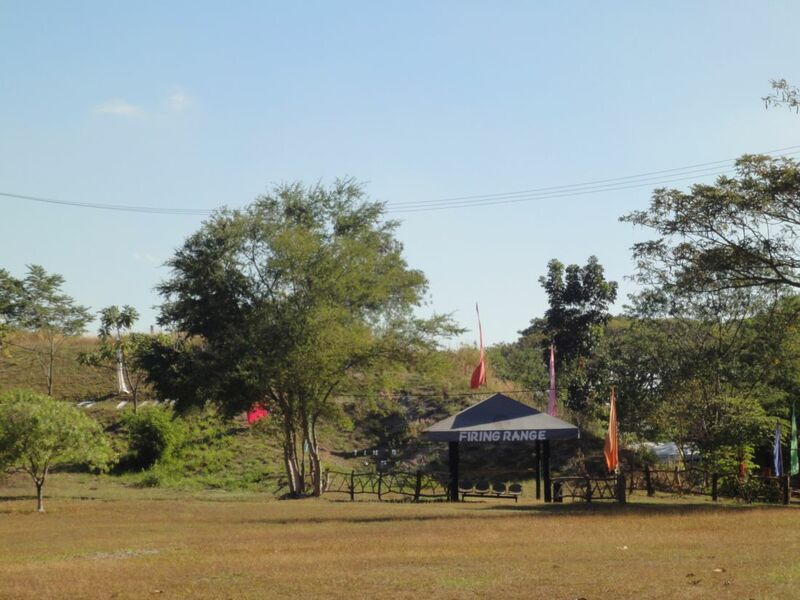 The campfire ground is frequently used for evening activities that foster comradeship among participants. There are three event venues near the white-sand beach of Clearwater Resort. 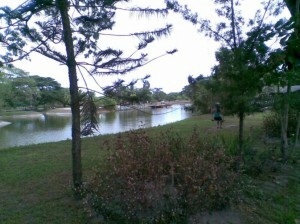 Discovery-One which is located across the path directly facing the beach and overlooking the lake is the largest one. 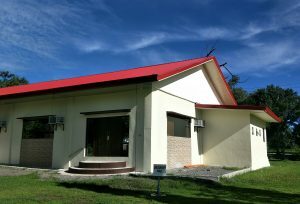 Discovery-Two is a cozy venue beside the white sand beach. Its island-feel offers a sense of exclusivity and privacy. Discovery-Three is tugged between the white-sand beach and the Lakeside Lodges, near the airsoft shooting range and the small obstacle course. Discovery Island is located just across a strip of water from Discovery Two. This event venue is considered to be one of the most charming and idyllic of all the outdoor venues in Clearwater Resort and Country Club. Clearwater Garden Café offers a backyard feel of a patio. 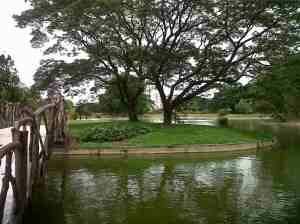 It has a good view of the lake and there is room for spill over to the garden area outside. 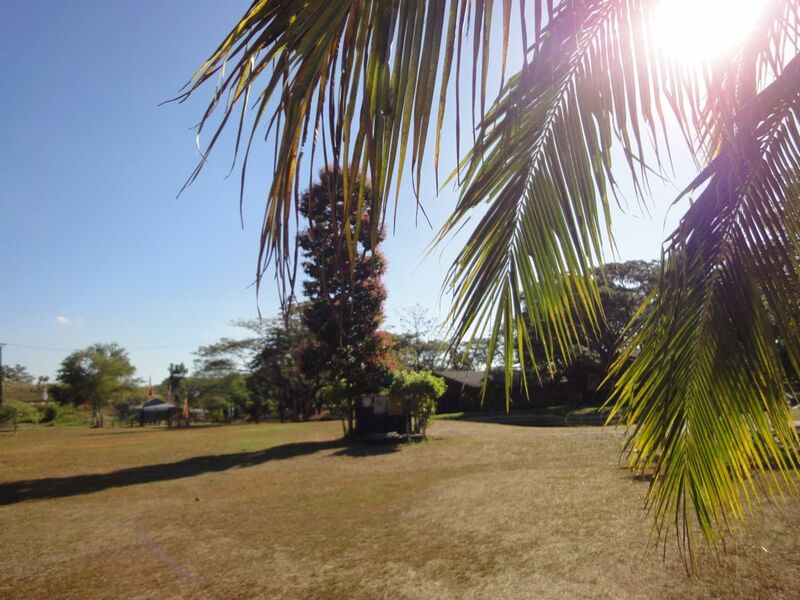 Café Picnic Grounds is conveniently located at the main entrance of Clearwater Resort near the Garden Café. 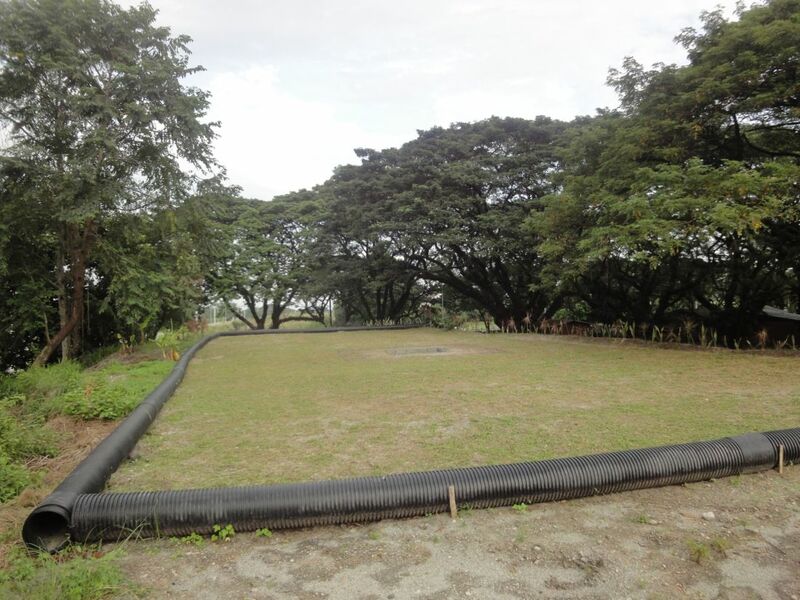 Badminton court and basketball shooting are accessible from this venue which can accommodate 50 to 150 persons for an outdoor team building event or a company outing and picnic. 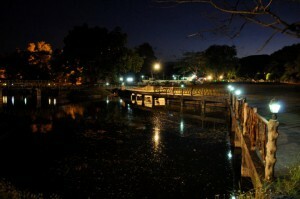 Boardwalk by the Lake is regarded by many event planners as one of the most romantic setting for an evening gathering. Naturally cooled because of its proximity to water, the boardwalk event venue offers a charming ambience that makes an event memorable for the participants. The Idyllic Fishing Pond of Clearwater Resort is a good rendition of the Clark lifestyle – laidback, stress free and in touch with nature. This event venue is not only favored by guests who enjoy the sport of fishing but equally enjoyable for those who have never touched a fishing rod in their lives. 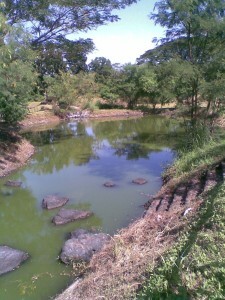 The Fishing Pond facility is one of the unique features of Clearwater among all the resorts in Pampanga.